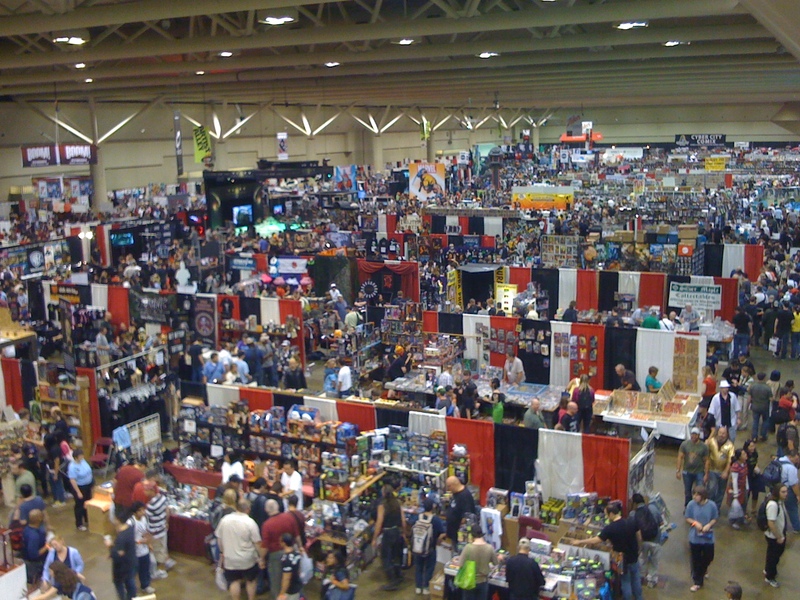 This year I again attended Fan Expo Canada and my gawd the crowds! Media passes didn’t seem to mean much for most people and I missed more than 1 important scheduled event! But was it worth all the hassle? Posted on September 3, 2010, in GamingCons, Girl Gamer Articles and tagged Comics, Convention Centre, Fan Expo Canada, Games, media, Toronto. Bookmark the permalink. Leave a comment.